Much can be gained by the Real Estate Agents who call on their title agency in the early stages of a transaction. A quick pencil search of public records by the title agency can provide clarity and confidence for Real Estate Agents on either side of a proposed transaction, ensuring no surprises exist that will complicate the closing. Our title agency personnel, through fast and accurate verification of title and swift resolution of title issues make it possible to promptly complete a transaction that would have been seriously delayed or lost altogether. By calling on our title agency, the Real Estate Agent is promptly informed of issues affecting the transaction and learns in a timely manner what information the title agency needs to issue the insurance. This close contact enables all parties to stay on track, providing clear expectations so that closings can occur timely and with confidence. At TitleTeam, we recognize how difficult it can be for our Real Estate Agents to succeed in this competitive landscape. Earning the trust of a homeowner to list their home or a prospective buyer entering the market is more challenging than ever. 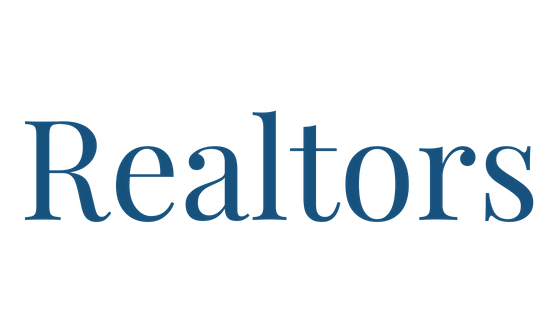 Our title agency has the professional experience, compliance standards and personalized service that many Real Estate Agents rely upon for support. Like you, we are local people making local decisions based upon local conditions. TitleTeam supports the Orlando Regional Realtors Association as an affiliate member. This open source Tool Kit is full of generically designed resources for all things real estate! Check out the Kit to help you manage events, capture data, unique ways to generate leads and expand on your marketing efforts. Selling a home? Easily request a Seller Net Sheet here! Have an executed contract? Easily upload and submit your order here! Get instant closing cost, quotes and net sheets branded to you! Learn more about our instant quotes.